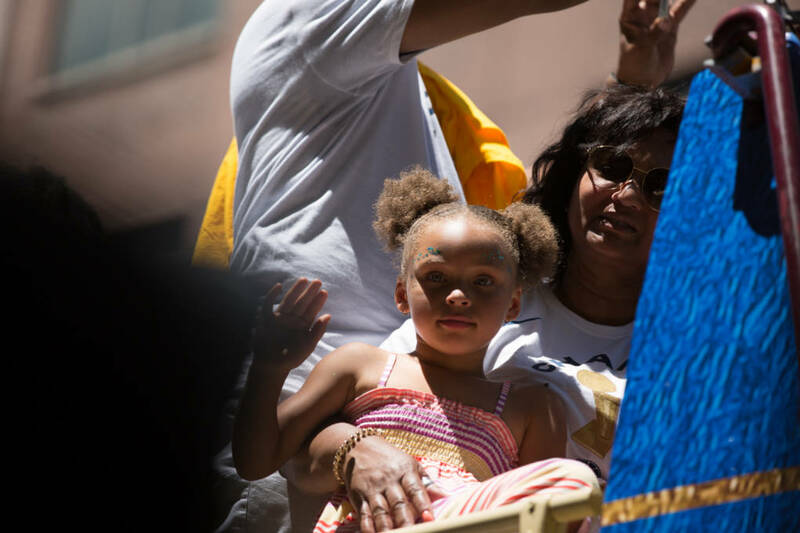 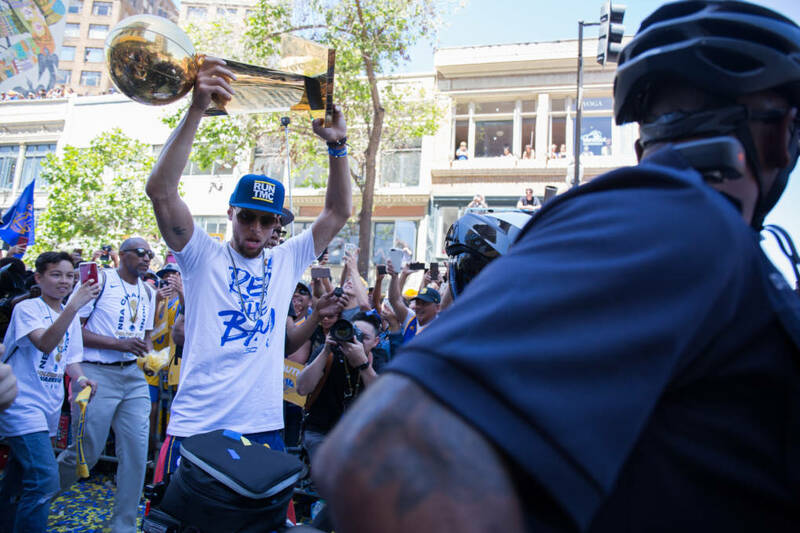 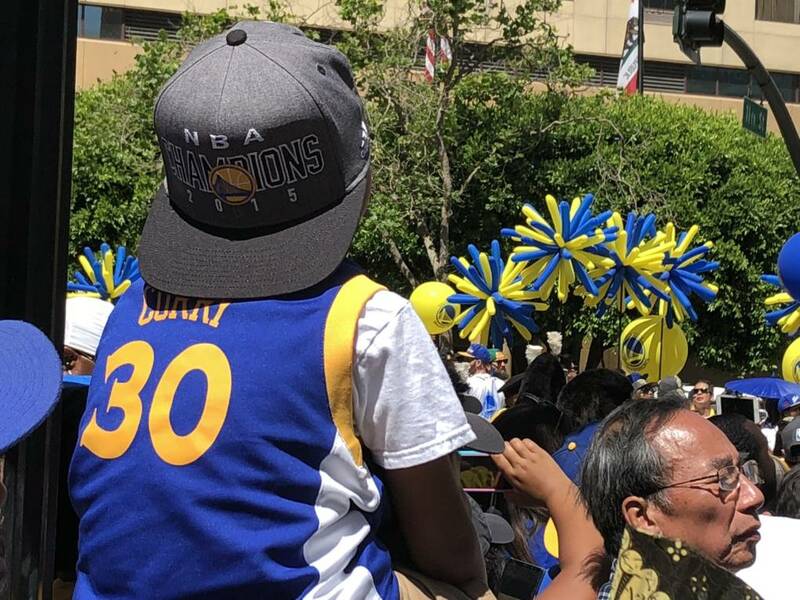 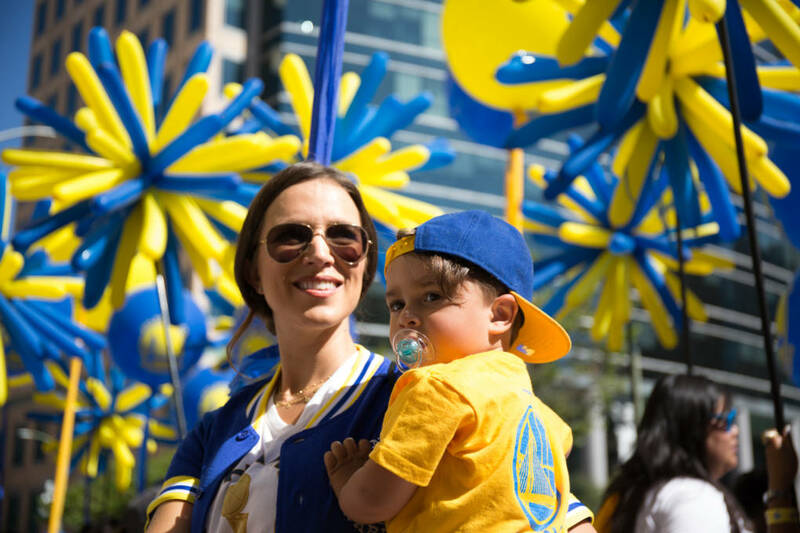 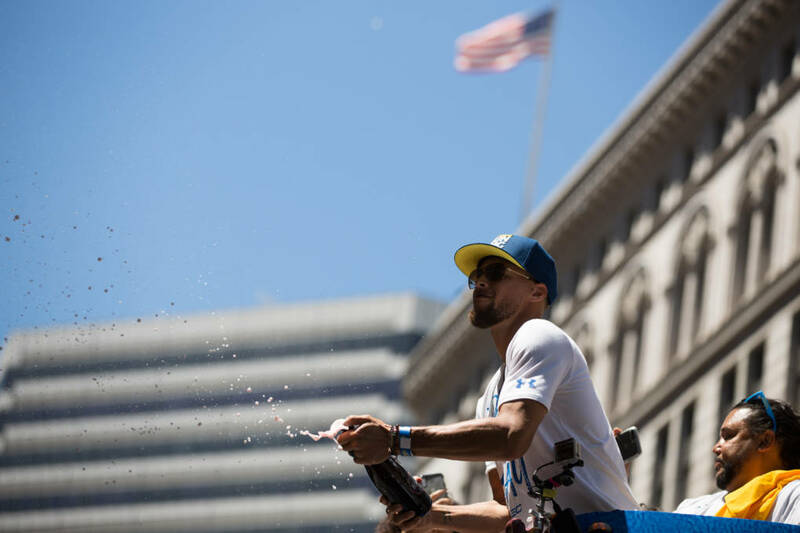 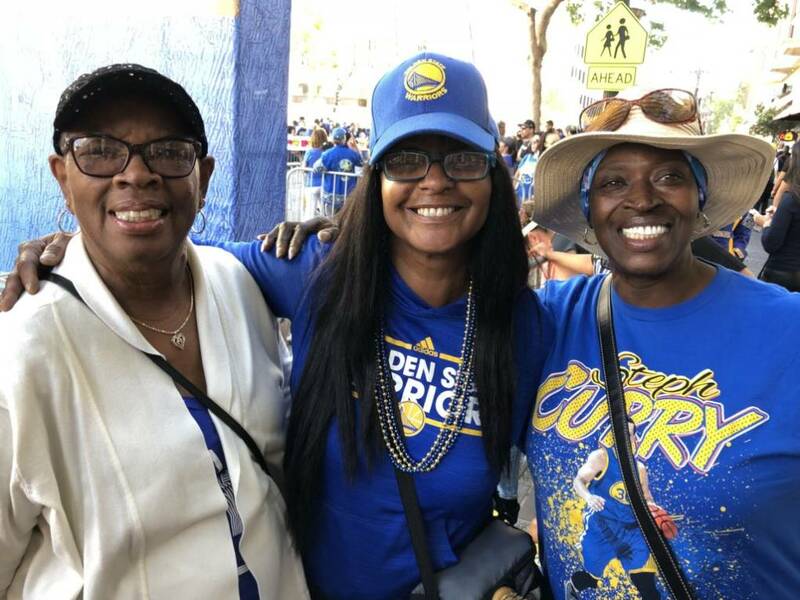 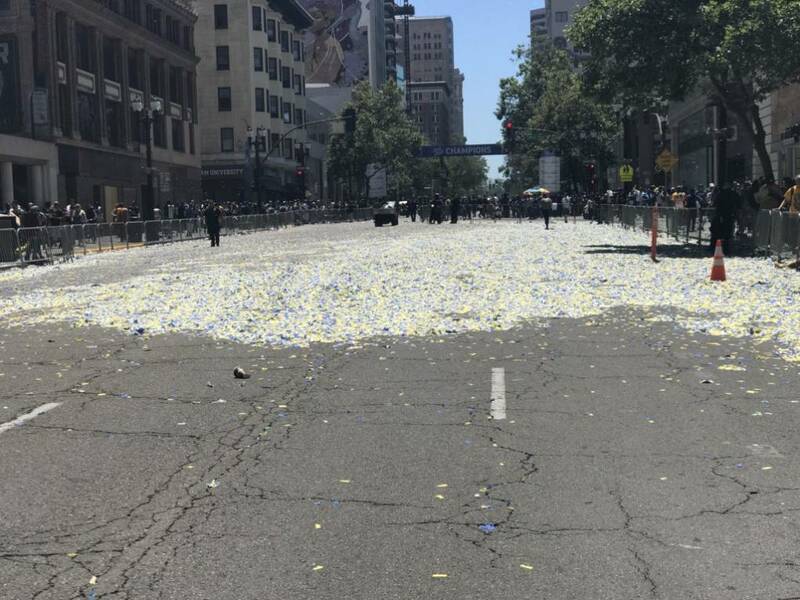 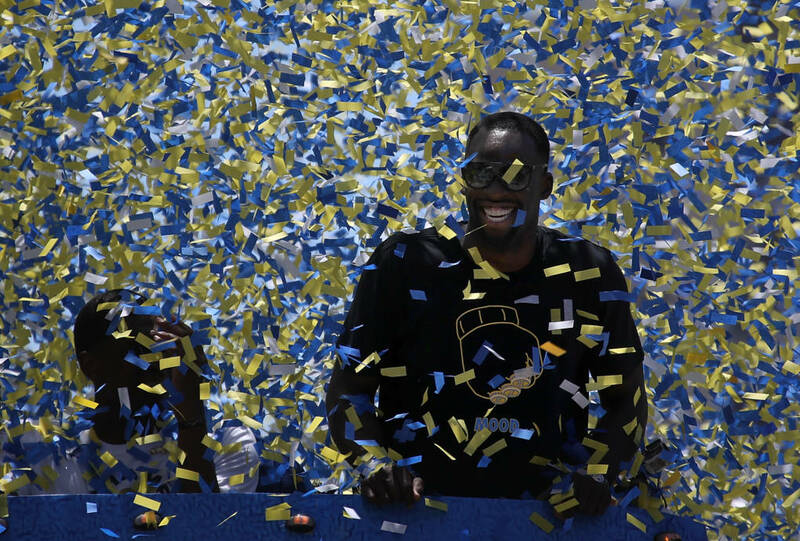 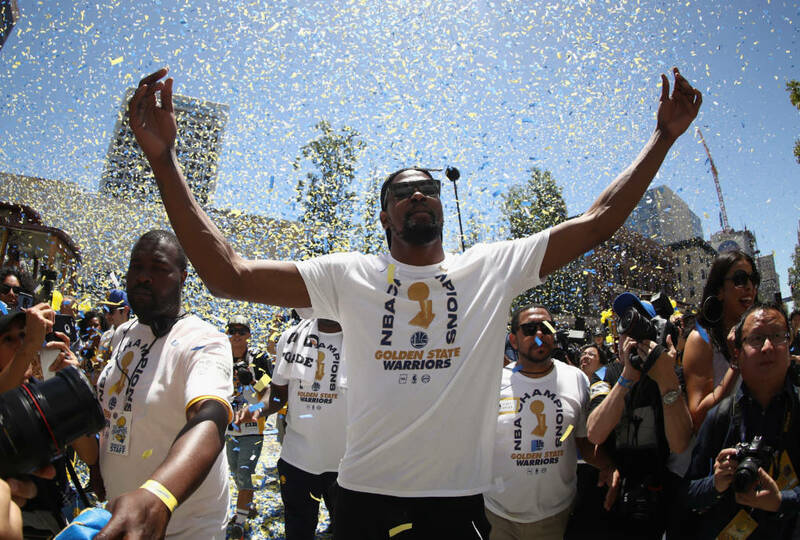 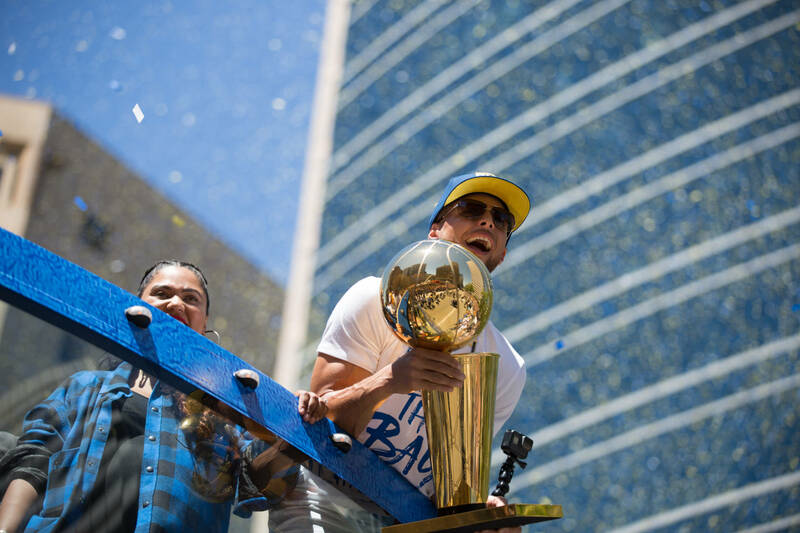 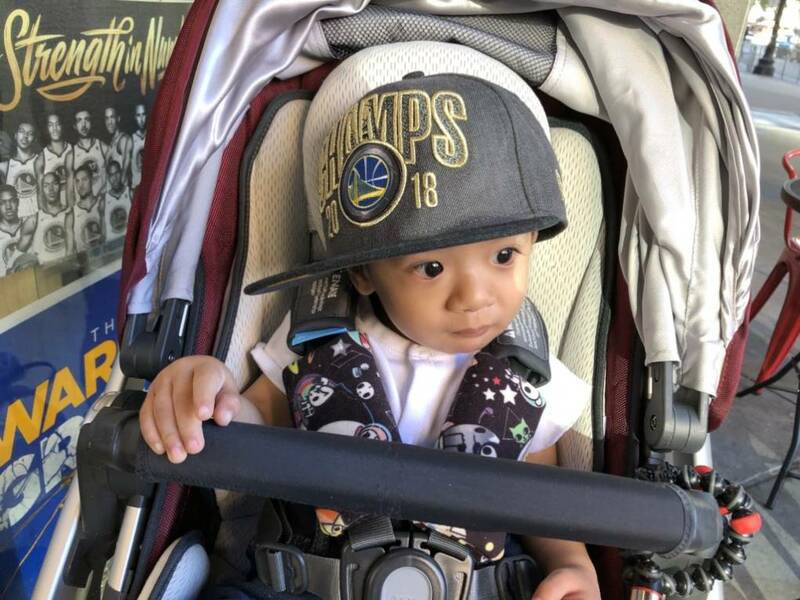 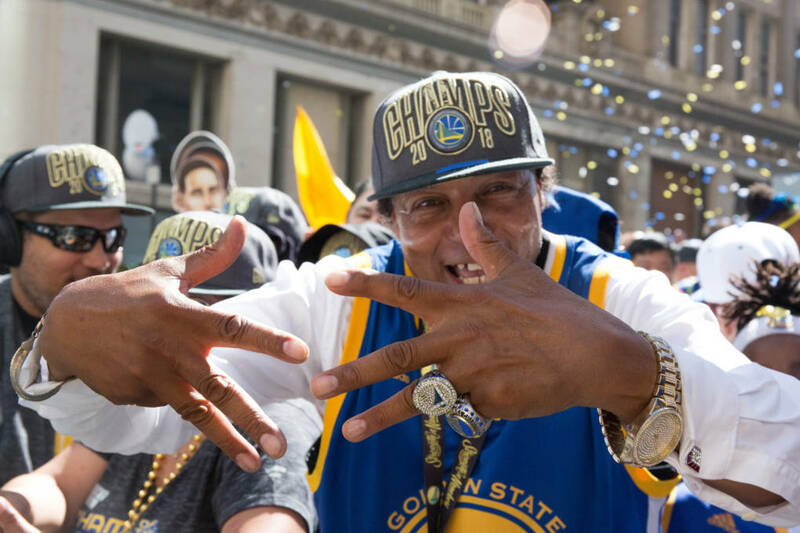 Confetti was in the air once again in downtown Oakland on Tuesday as hundreds of thousands of Golden State Warriors fans lined the parade route to celebrate back-to-back NBA championships. 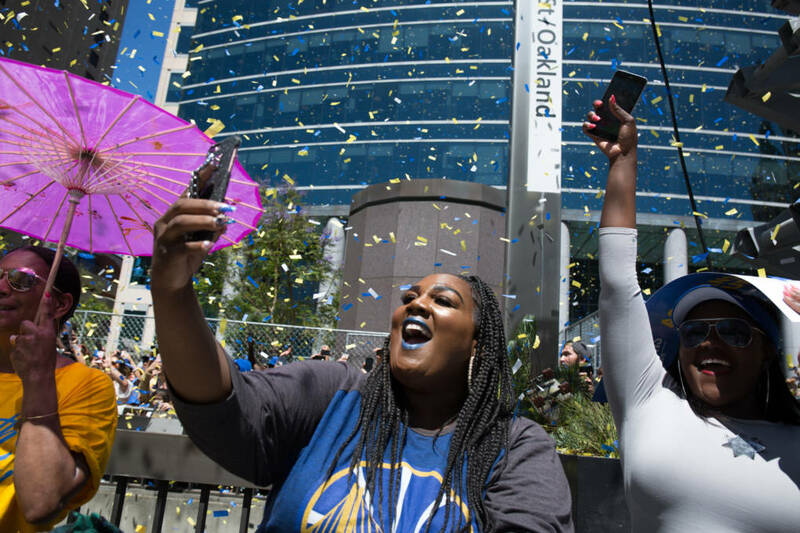 Officials expected as many as 1 million fans to attend the festivities to celebrate the 2018 Warriors championship, the team's third in four years. 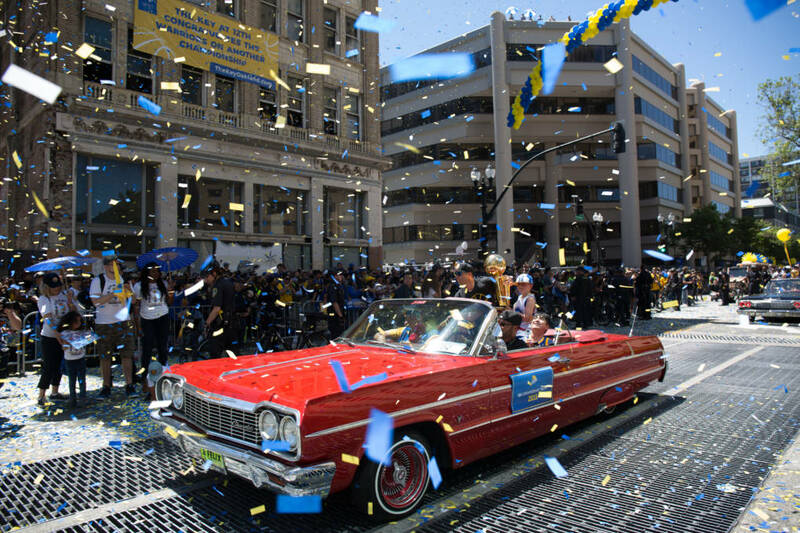 The parade began at Broadway and 11th Street in Oakland and traveled north before continuing along Lake Merritt. 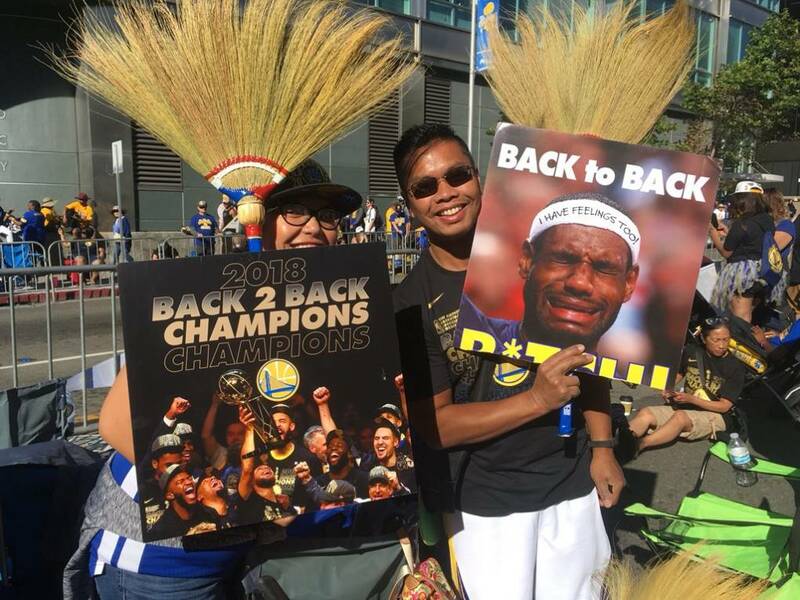 Unlike previous years, there was no rally following the parade. 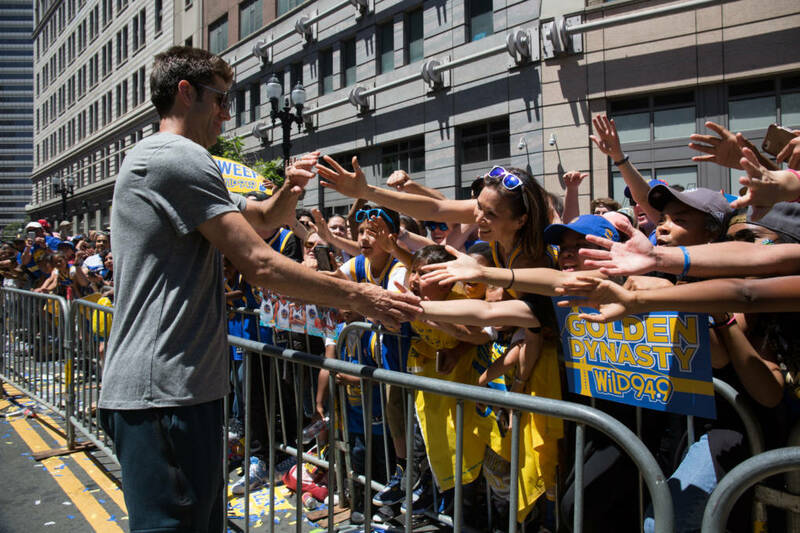 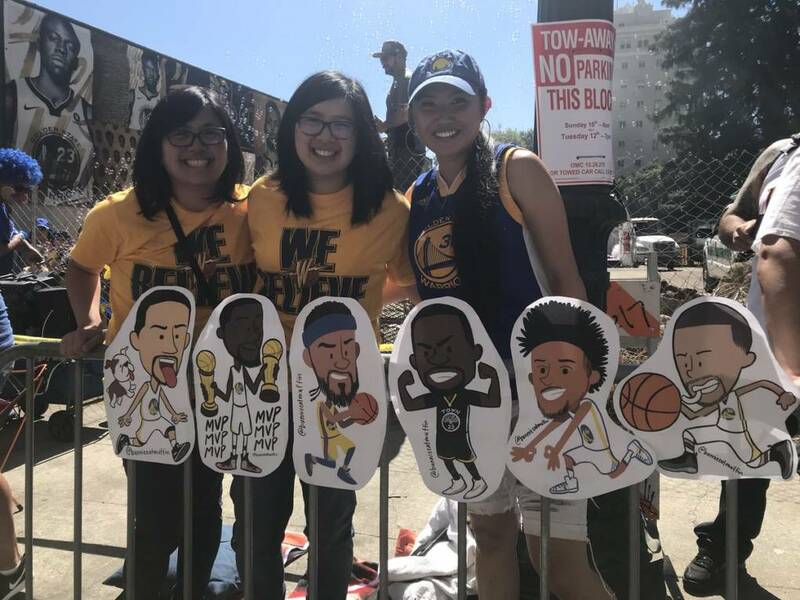 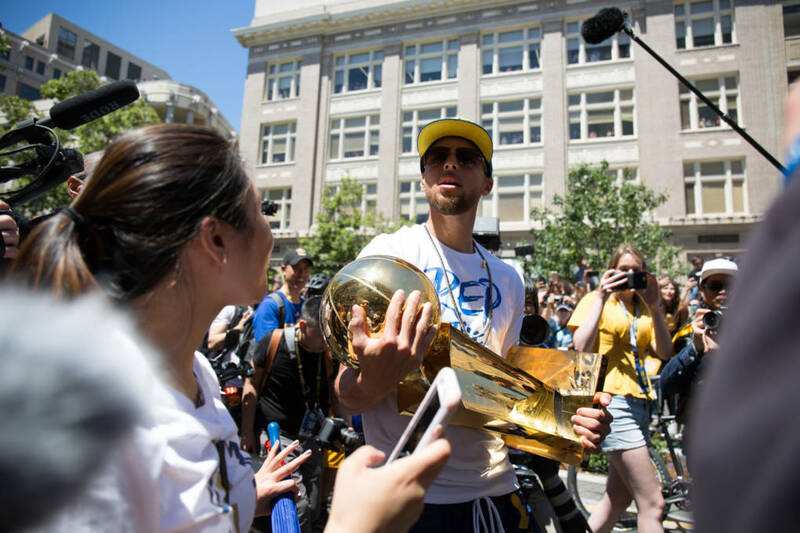 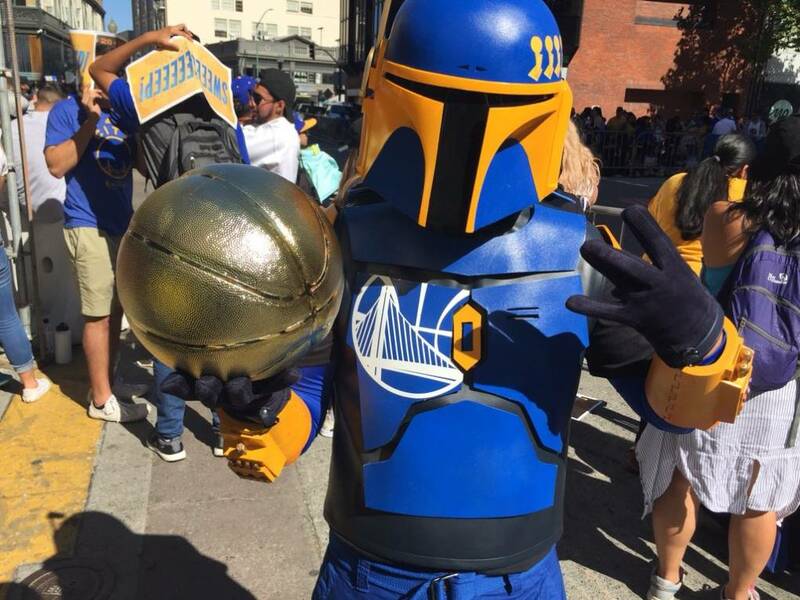 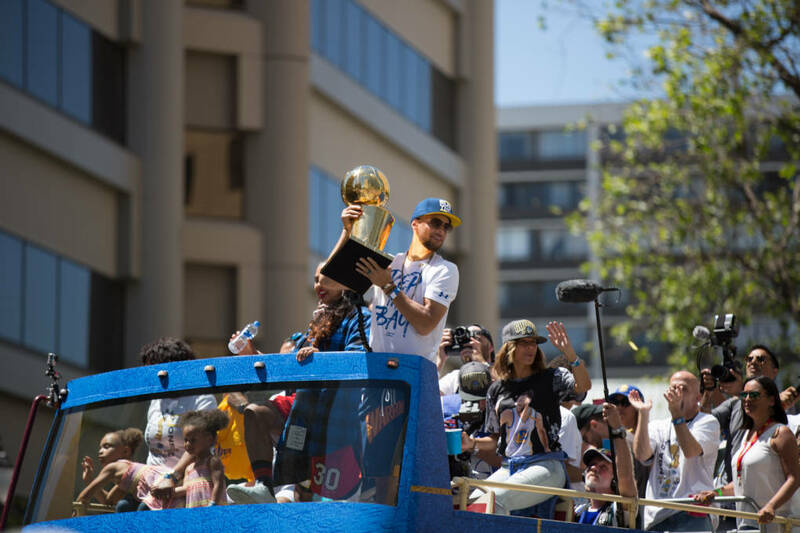 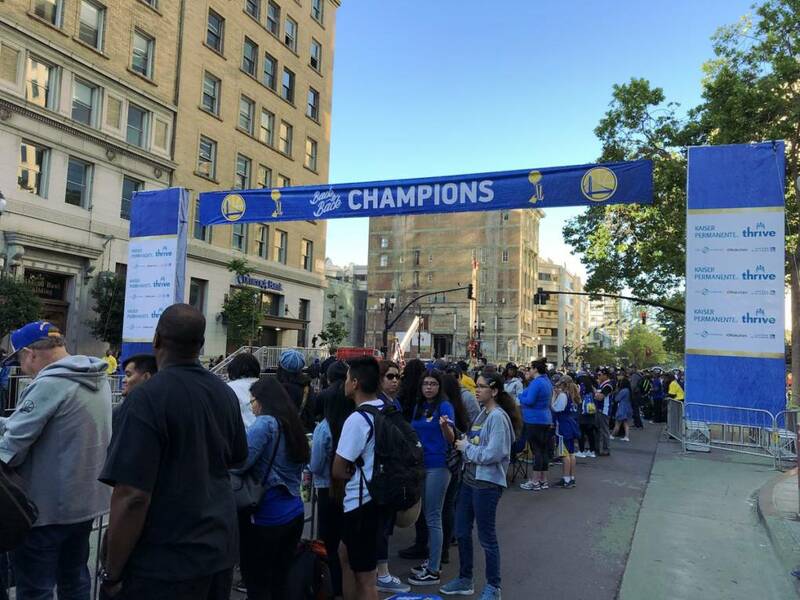 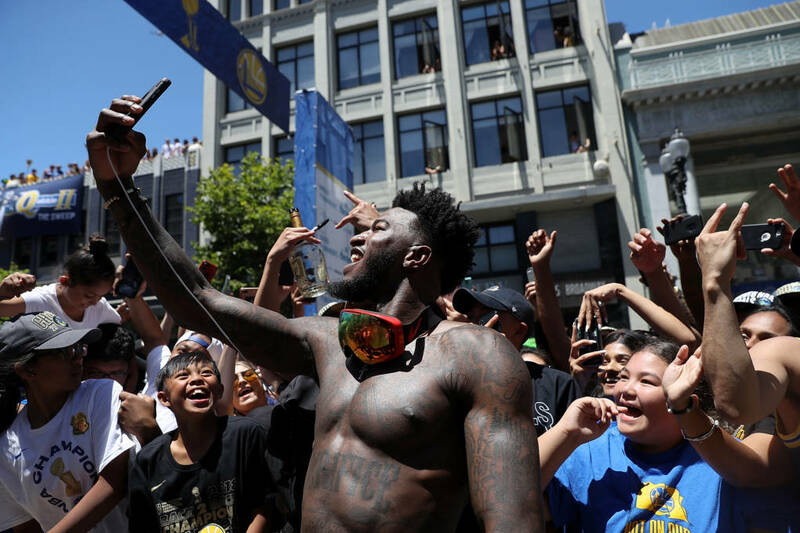 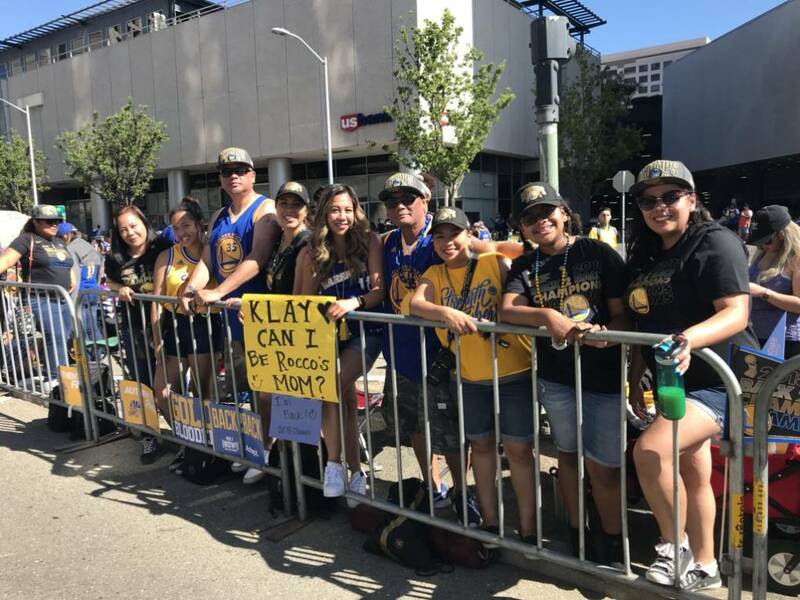 Instead, this year's parade was slower moving and many of the players — including Stephen Curry, Kevin Durant, Nick Young and Jordan Bell — got off their double-decker buses to interact with the screaming fans. 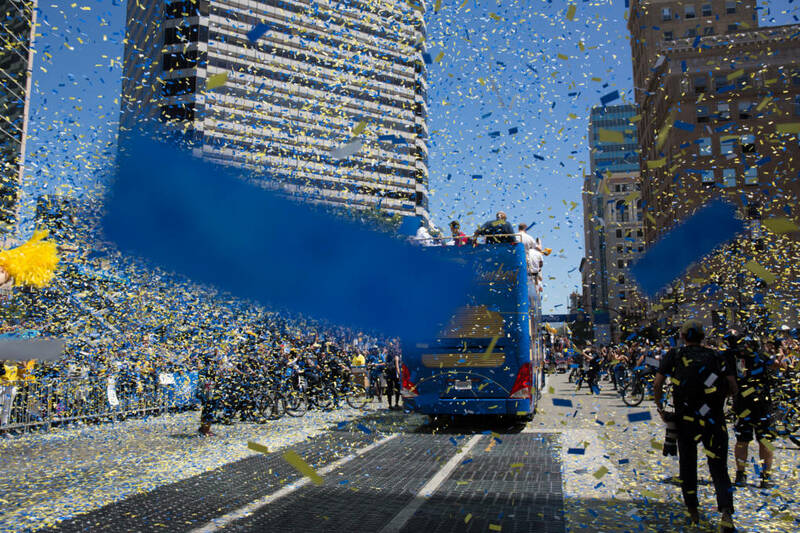 Early numbers analysis from KQED transportation reporter Dan Brekke: "Even if today's ridership tracks 5 percent below last year, it would still make BART's Top 10 (right around No. 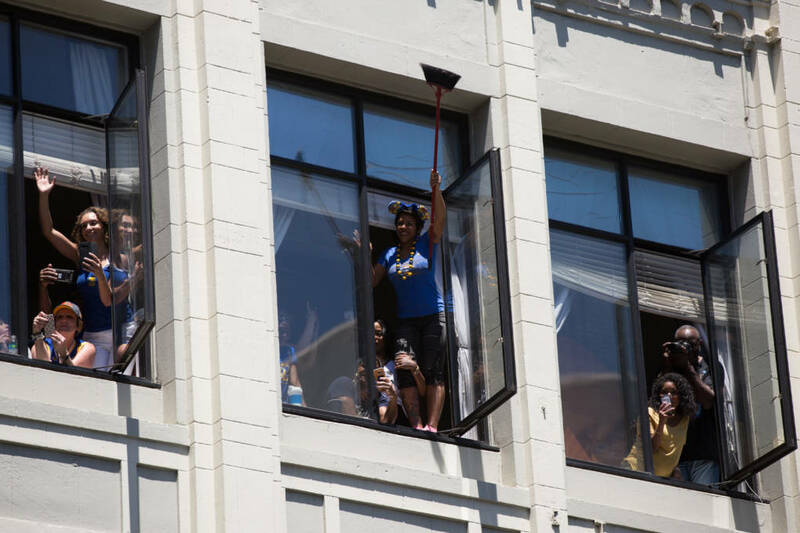 7, I think)."